Asus is collaborating with Nvidia, to bring forward 2 laptops, the first of their kind, which shall be using Nvidia’s 3D Vision technology. The first one; G51J – a gaming machine – will feature an Intel COre i7 mobile processor, a Nvidia GeForce GTX 260m GPU – along with a full HD capable screen and a Blu-Ray drive. 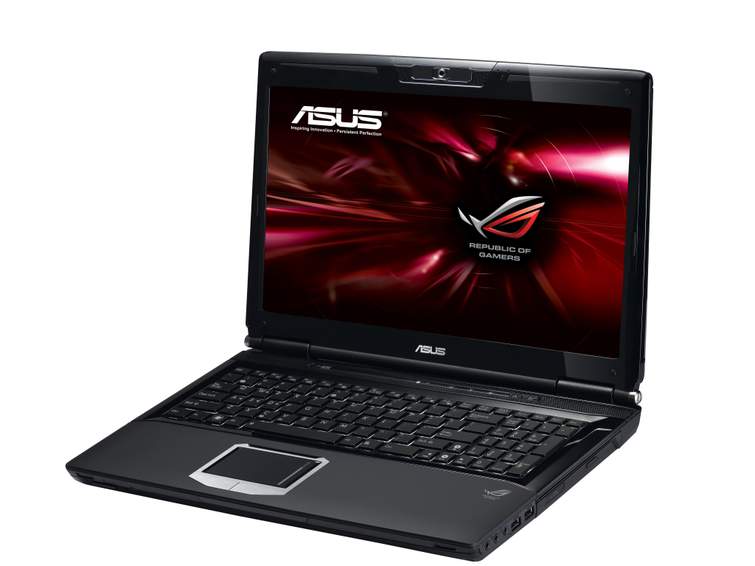 The second of the two machines; UL50VS – will feature a low power consuming Intel CULV processor, a Nvidia GT210M graphic card – with a 15.6 inch screen capable of resolution of 1366×768 pixels and an Asus advertised battery life of about 12 hours. Ben Berraondo, Nvidia PR manager for the UK and Northern Europe, admitted that the lesser laptop would be limited to “photos and Blu-ray films”, with only “mainstream, undemanding games” able to be run in either 2D or 3D using the laptop’s GPU. While, he also claimed that 3D Vision “really adds to the [user] experience” and was a step above what has already been seen in 3D laptops, such as the Acer Aspire 5738DZG 3D. Berraondo said that while rival products had been “fun to look at” and “easy to use”, they hadn’t “delivered the 3D that’s available right now [with 3D Vision]”. Speaking at the launch of the new products, Asus Marketing Specialist John Swatton said that the laptops would deliver “a truly immersive experience in 3D” and confirmed that both PCs would be released “mid-January”, although he wasn’t able to provide details on price.